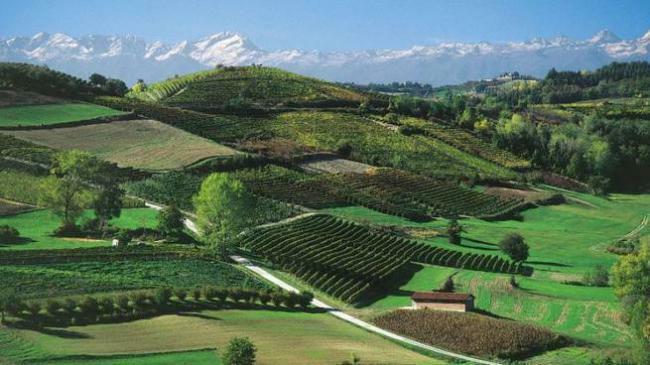 Sapore del Piave comes from one of the finest makers of Sottocenere, Sergio. The name comes from the river that runs through the region and the cheese reveals the delicate nuances of the herbs and flowers the cows graze on. 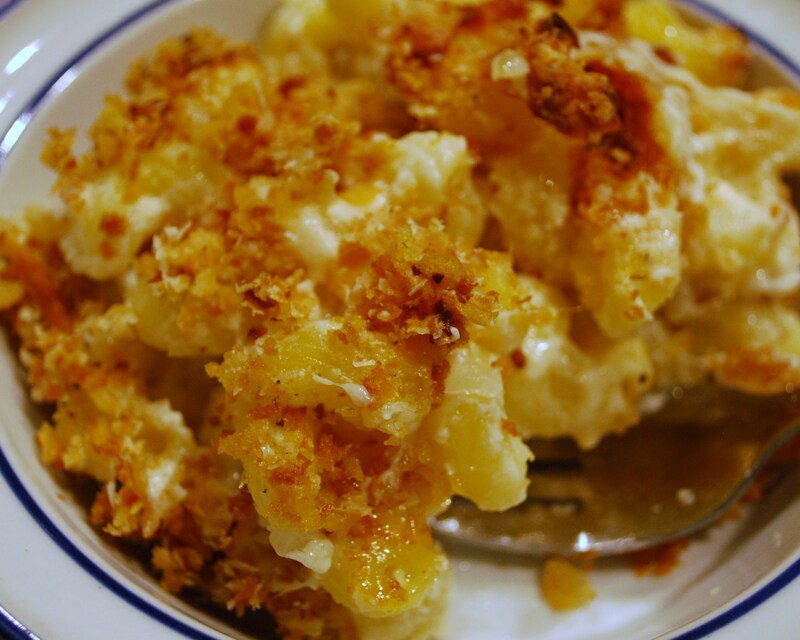 It is rich and creamy, salty, buttery and nutty with lots of cheese proteins (you know the little crunchy bursts of flavor). This aged cow’s milk cheese has a texture similar to Parmigiano, but a subtler flavor that has been aged about 15 months. Sapora del Piave is made in the Veneto region of Italy along the river Sapora is a rich golden color, the smell is delicious nutty and sweet and will make you go OMG! It starts with saltiness on the tongue that leads into a mouth coating creamy, sweetness with notes of butterscotch, honey and caramel that lingers on the back of your tongue that soon becomes addictive. 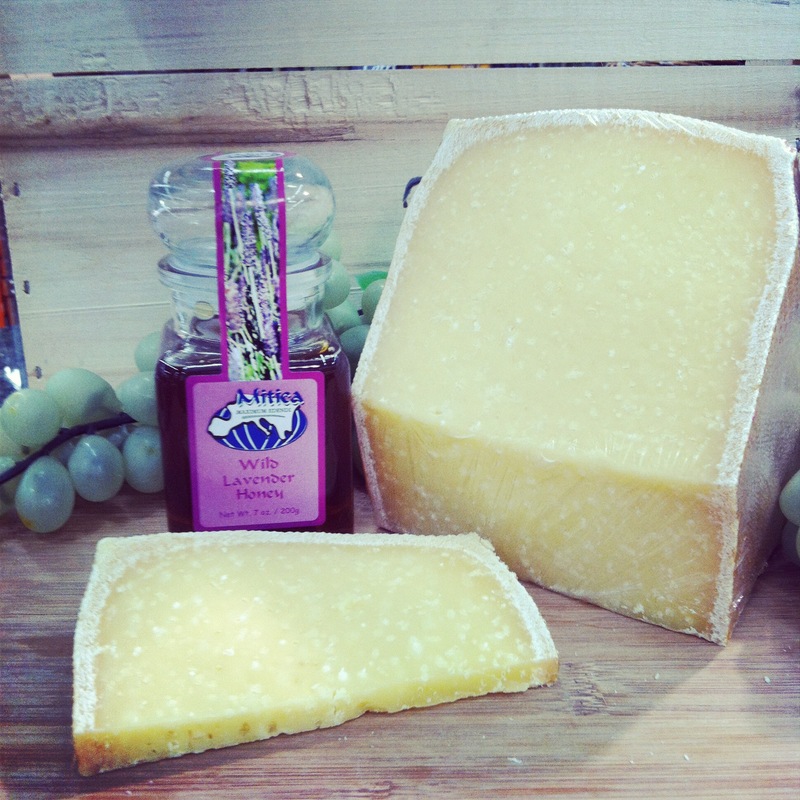 This cheese is delicious to eat on its own, but also pairs well with some orange blossom honey and Marcona almonds and a glass of Zaccagnini Chronicon Montepulciano 2008 or a medium bodied Spanish red wine called Tarima Monastrell or even a Chianti. You can substitute this cheese in any recipe that calls for Parmigiano. Pick up a bottle of your mom’s favorite wine and we will pair it with two cheeses and a bowl of olives for a great picnic. Various observances honoring mothers existed in America during the 1870s and the 1880s, but these never had resonance beyond the local level. Yes, it’s a sheep’s milk cheese; and yes, it’s from the Roman countryside. Cacio di Roma, however, is a far cry from Pecorino Romano. Smaller, younger and softer, it’s just as much of a kitchen workhorse as its hulking cousin. Use it when you’re looking for smooth richness and a hint of fruit, instead of gamy, salty intensity. Melts smoothly & deliciously into sauces, pizzas, focaccia, crostini; you name it, a layer of melted Cacio di Roma is likely to make it better. 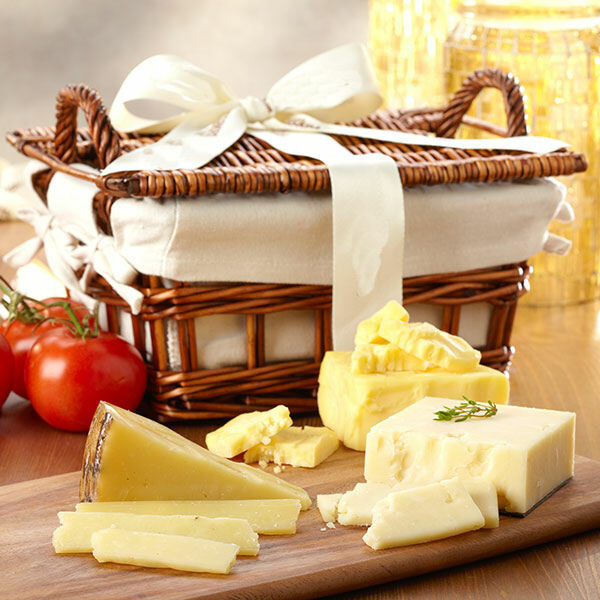 The story behind this gourmet treat combines love and another passion cheese. It begins with that wonderful past time we know as lunch. Well, it should be wonderful—and romantic! What’s so romantic about lunch? Setting has a tremendous impact, especially when that setting is the Roman countryside. This is where, every day for six months, Michele Buster enjoyed her lunch. She had discovered the Sini family’s restaurant, Buonatavola, and every day she tasted Sini Fulvi’s own cheeses, as well as other select cheeses from Portugal, Spain and Italy. Michele, an American, traveling to such places as Barcelona, Ireland and Italy to set up international sporting events, fell profoundly in love with handcrafted European cheeses! And who could blame her? At first, she fell in love with one particular cheese. With a bit of a language barrier, when the waiters sometimes brought the wrong cheese, she would say, “No, no! Bring the one with the black label.” The object of her affection was a semi-soft, mildly peppery, ewes’ milk cheese called Cacio de Roma. Perhaps influenced by the intoxicating nature of this culinary treat, Michele then fell madly in love with the man who made her favorite cheese, Pierluigi Sini. (Who knew cheese was an aphrodisiac?) The two of them joined together and moved—not to a home in Italy, but to Astoria, Queens, in New York City. Together, they would introduce the cheeses of Pierluigi Sini’s family to America. These days, Michele enthusiastically promotes cheese instead of sports, and gives seminars about the many aspects of handcrafted cheese making. She has been known to fly around the country in order to educate staff at cheese stores. In large part, it’s to make them feel more comfortable about mold. “Mold is natural and doesn’t ruin cheese. Nor is it unsafe. It doesn’t mean the cheese is bad. 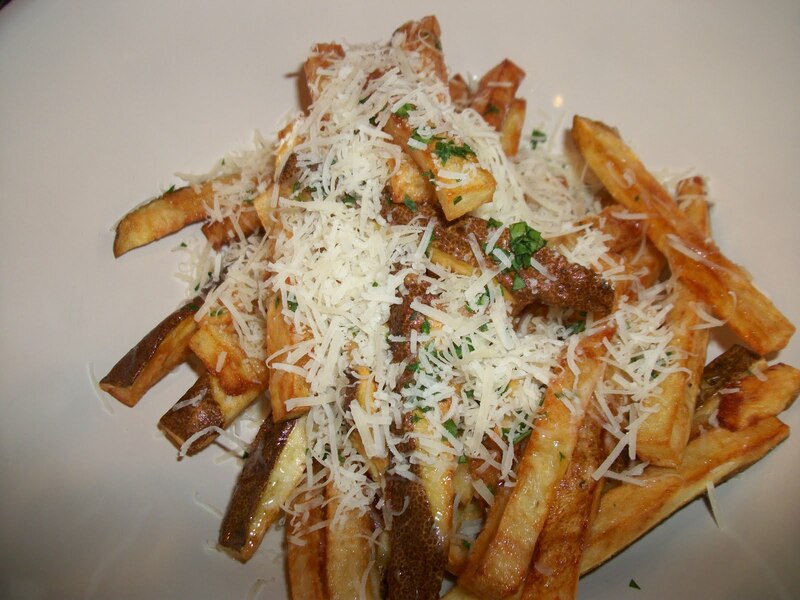 You don’t have to eat it but you can certainly eat the cheese beneath,” says Michelle. The Sini family has been making Cacio de Roma and other cheeses on a small dairy farm in the Village of Nepi, Province-Viterbo, in the Lazio region of Italy for over 30 years. Many of their cheeses are very unusual and hard to find. Second generation master cheesemaker, Uncle Domenico Sini, uses ewe ‘s milk collected the same day from local shepherds to produce Cacio de Roma just as his forefather’s did. Once the cheese obtains its form and some texture, it is bathed in sea salt for 24 hours and then aged on wood in cellars for 30 -60 days. 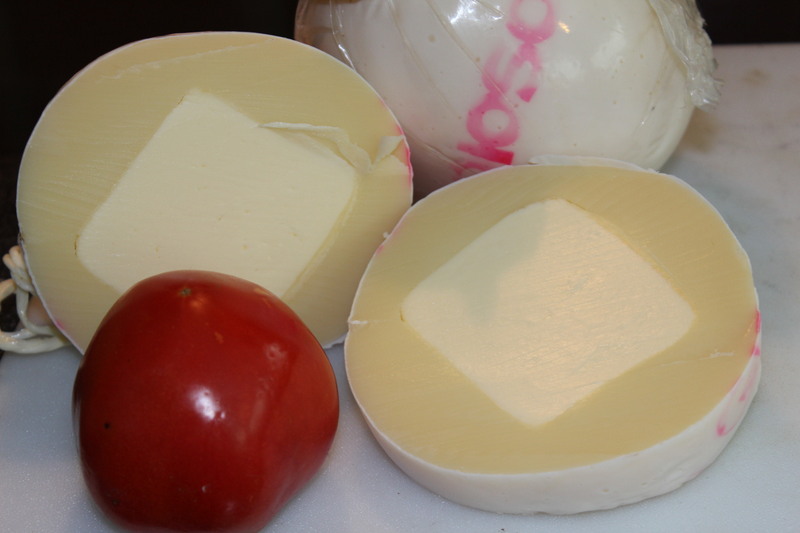 The end result is a creamy textured cheese with a mild, balanced flavor with a slightly fruity finish. It is the essence of the classic Italian table cheese found universally in Central and Southern Italy. 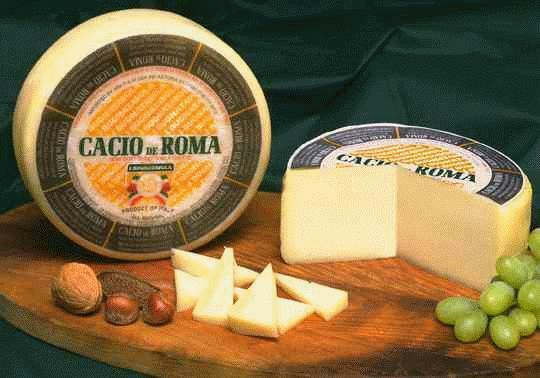 In Italy, this type of cheese is referred to as a Caciotta (Kah-CHO-ta) for its small round form. “Cacio”, meaning cheese, is generally used in Central and Southern Italy while “formaggio” is the more recognized word in the rest of Italy. Not only is it enjoyed as a table cheese either before or after a meal, it is also used in everyday cooking as it melts exceptionally well. It is used as a filling for ravioli, grated or cubed in salads, on pizza and for simple sandwiches like grilled cheese, for instance. One of Sini Fulvi’s own masterworks, this cheese is semi hard, mildly peppery and slightly acidic. The cheese that first brought Pierluigi and Michele together comes in a “Rustico Black” made with whole black peppercorns, or a version made with crushed red pepper. Either variety will give you a light nip on the tongue. It is great in lasagna, and wonderfully bold in quesadillas. Wash the parsley and place in the bowl of food processor, add about 6 nuts, basil leaves, 2 tablespoons of pecorino fogli di noce cheese grated, salt, pepper and olive oil to taste, mix all together and place in the refrigerator. Wash and cut the ends from the bottoms off the asparagus, boil them in the “spaghettiera” (you can cut tips off asparagus and blanch while cooking stems for the 10 minutes if you do not have a spaghettiera) with the tips out of the water for about 10 minutes, cool them down by dipping them in ice water and then cut into 3 parts, setting the tips to the side. Cook your pasta to al dente. 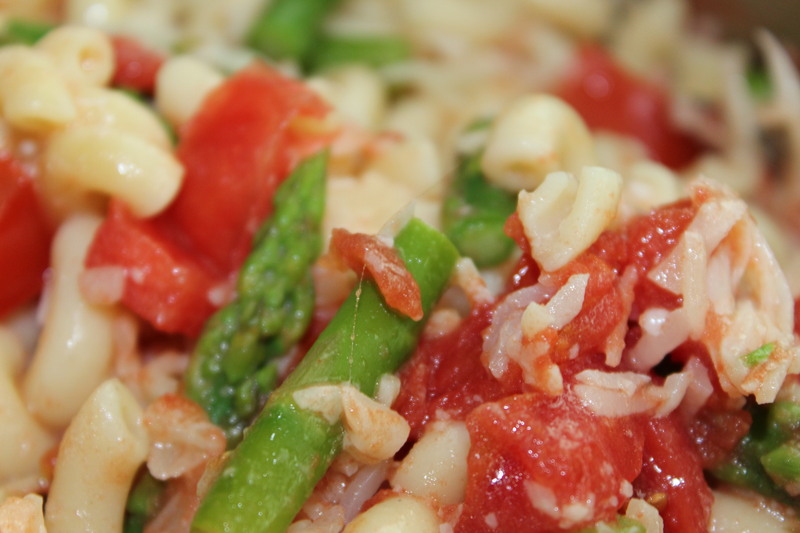 While this is cooking, in a large pan brown a crushed clove of garlic and add the asparagus pieces and cook on medium heat until warm, finally add the more delicate tips, deglaze with white wine and add the chopped walnuts, salt and pepper to taste. 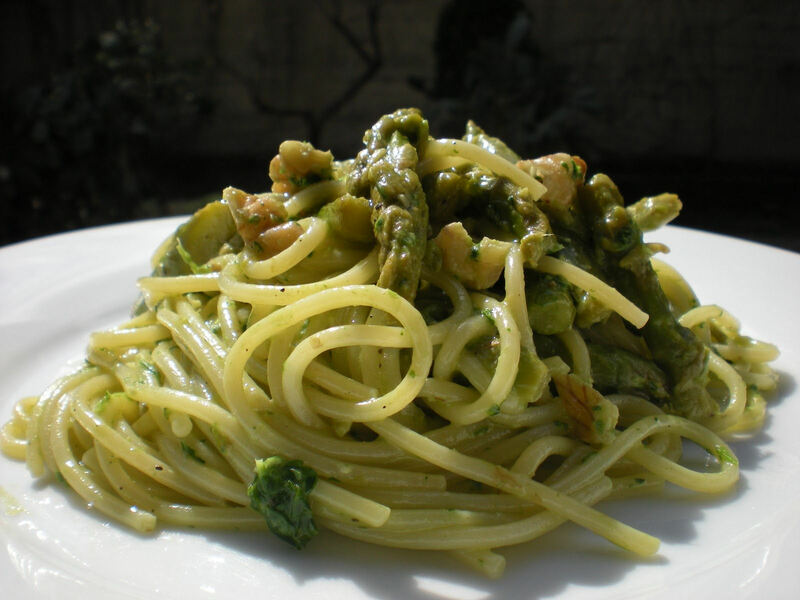 Mix pasta with asparagus sauce, pesto and remaining chopped walnuts. Sprinkle with grated Pecorino Fogli di Noce cheese and serve hot.